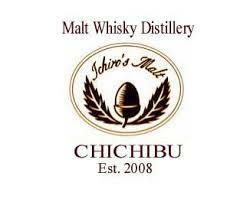 Japan's newest whisky distillery...started in 2008 and helmed by the whisky's namesake Ichiro Akuto. The Akuto family have been making alcohol in Saitama for over 300 years. Ichiro's grandfather started making whisky soon after the war in the 1940's at Hanyu Distillery not until the 1980s did production focus on malt whisky's. The slowdown of Japan's economy in the 90s ultimately lead to the closing of Hanyu in 2000. Ichiro rallied in 2008 and is truly a 21st century whisky maker embracing the heritage and heart of the Scots balanced by the precision of the Japanese.